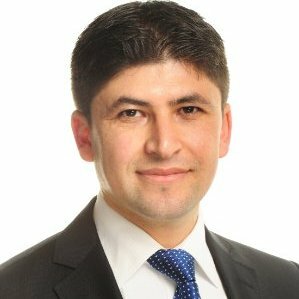 Eyup Korkmaz is a Client Technology Leader at IBM. He has delivered 200+ transformation projects in more than 100 countries in 6 continents. He holds an MBA degree from London Business School He focuses on IoT, AI, Cloud, Analytics, Robotics,FinTech.